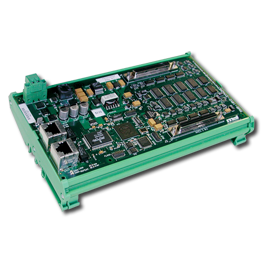 We provide a complete selection of digital, analog and specialty remote SLICE I/O devices for use with SynqNet®. 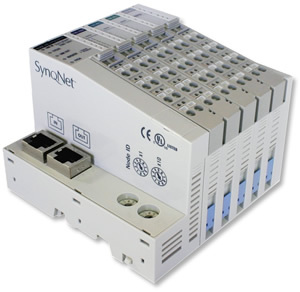 SynqNet SLICE I/O products are deployed in a convenient modular package that is simple to wire and add or change slice types. We offer a complete family of input and output slices, including digital, analog and specialty devices. RMBs and SQIOs are no longer available for new applications. However, we continue to service these items for existing customers.